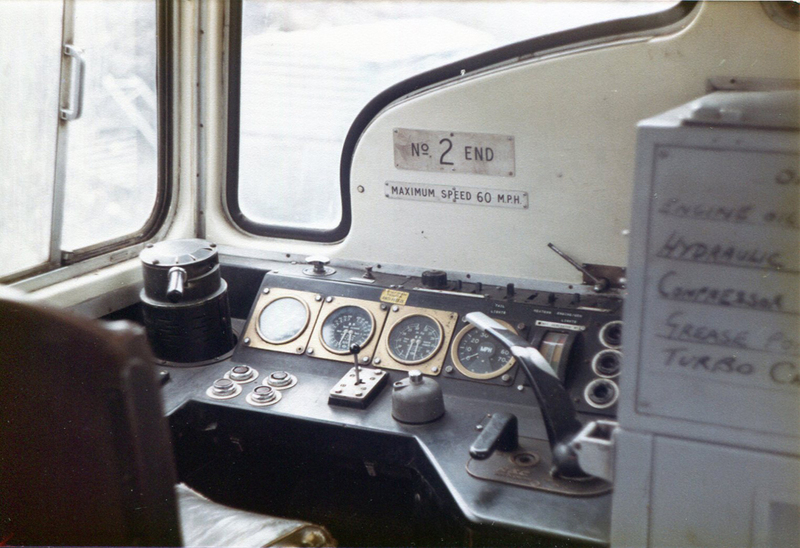 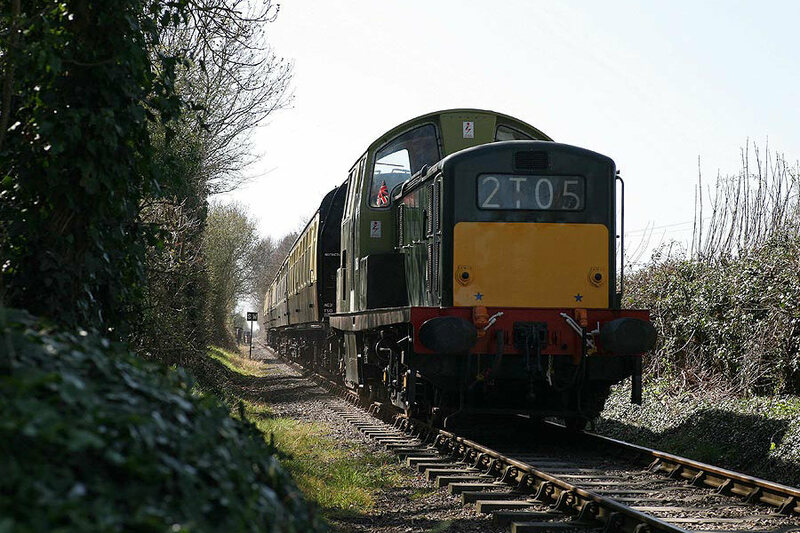 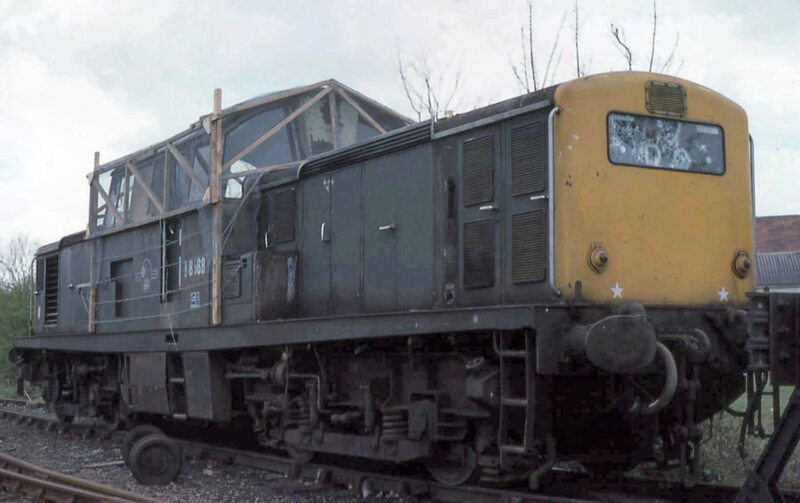 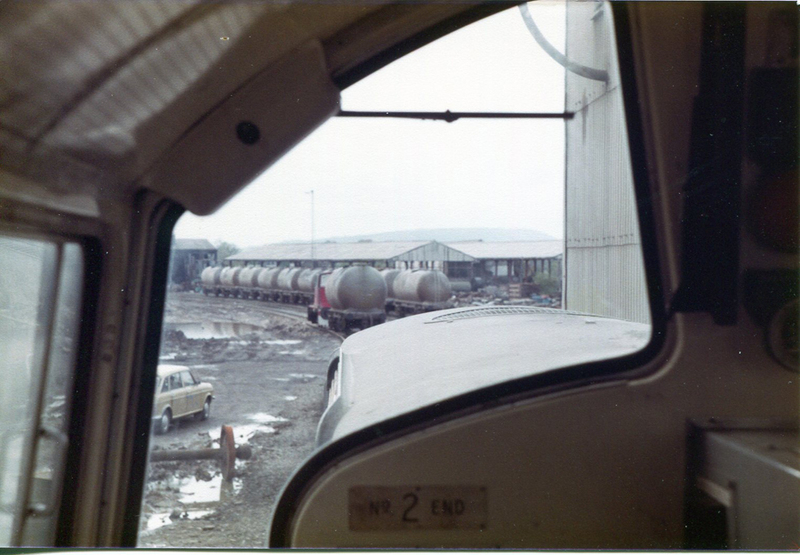 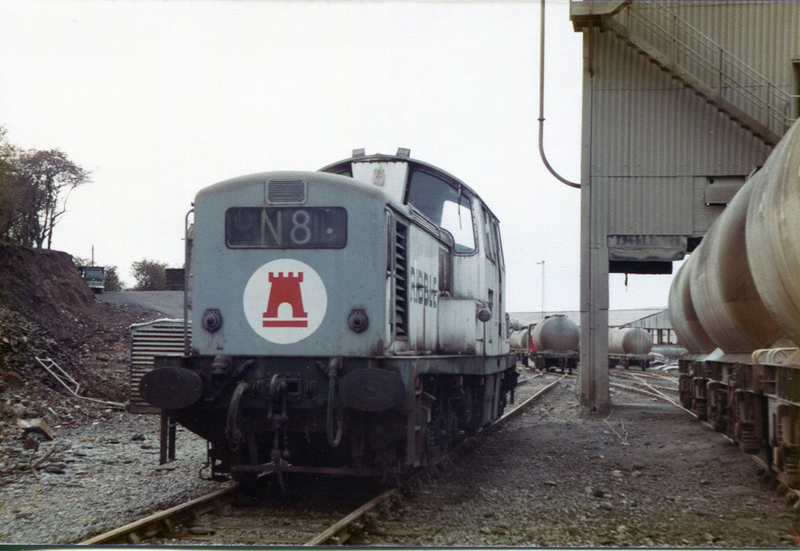 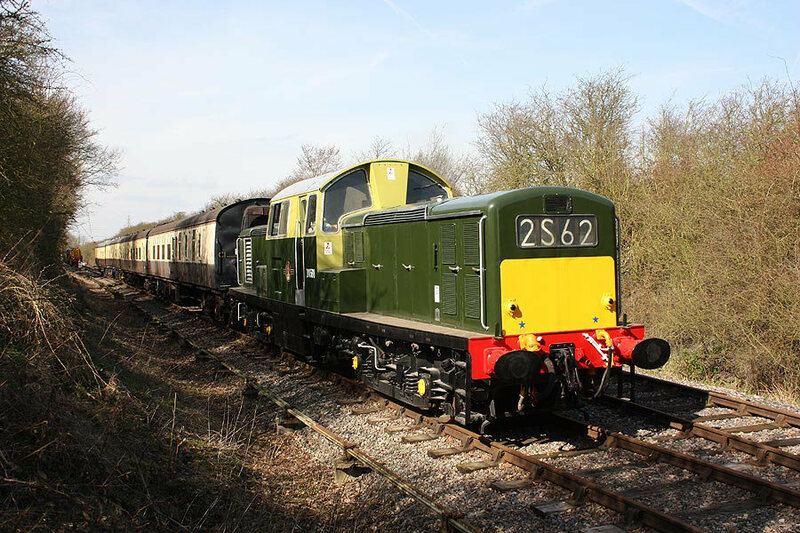 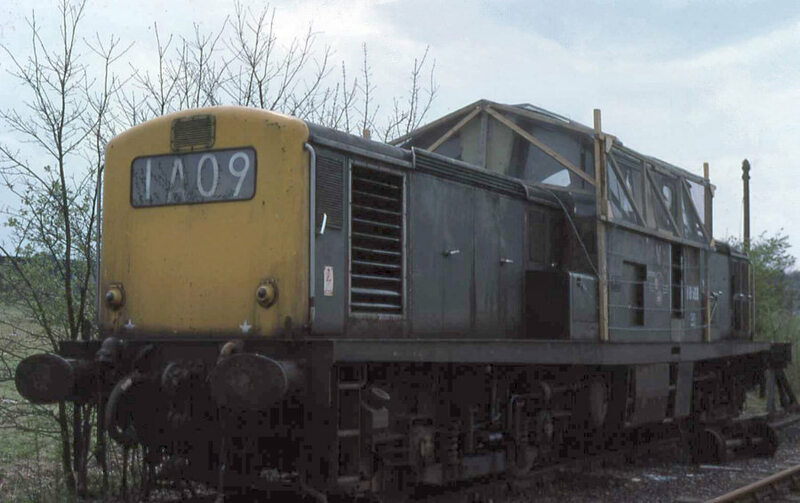 A selection of photographs of D8568 in Preservation. 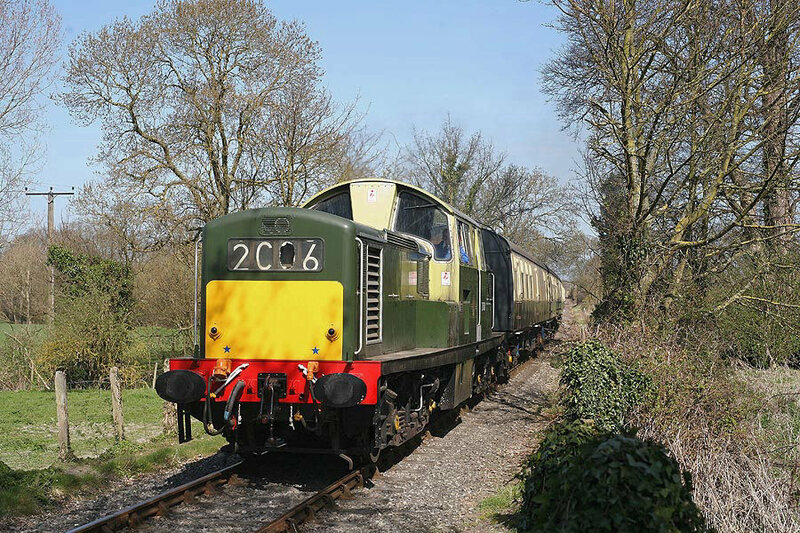 Click on any thumbnail to enter the associated gallery. 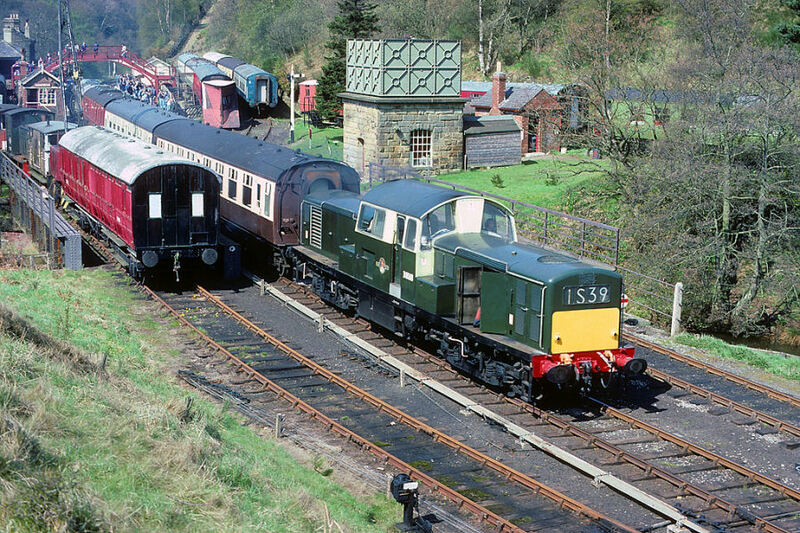 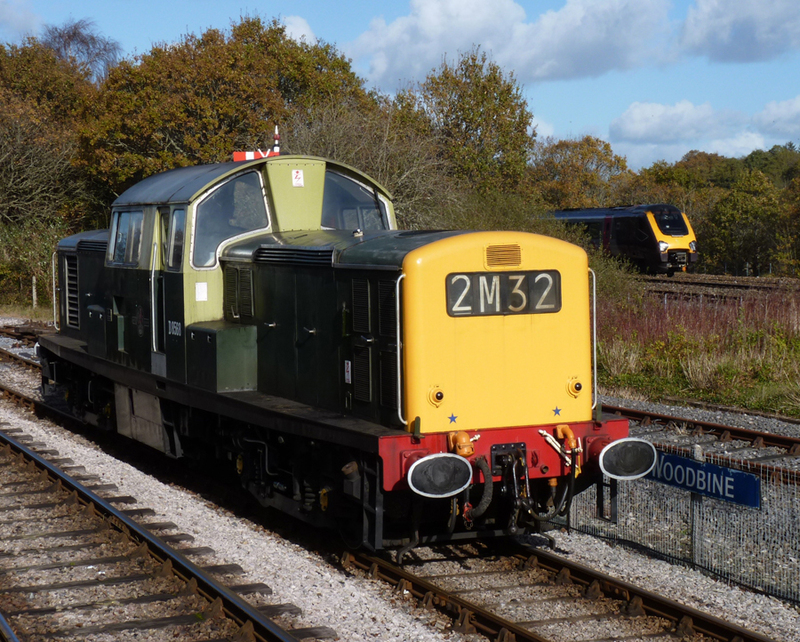 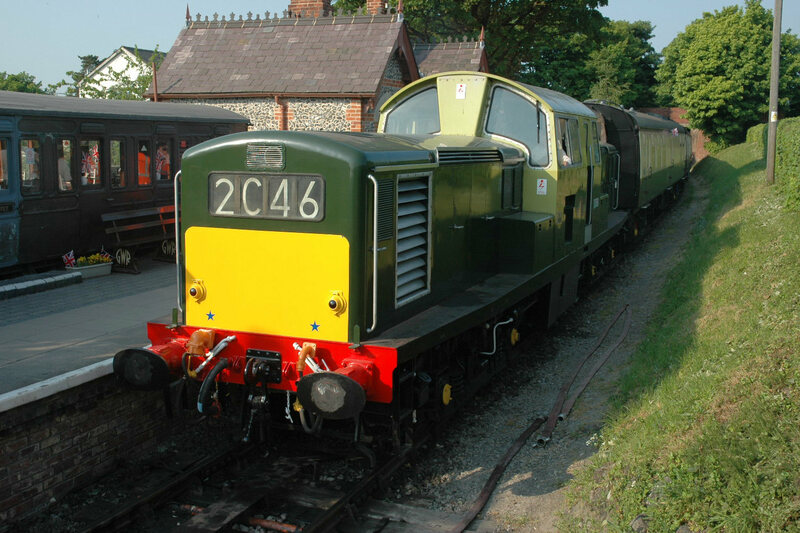 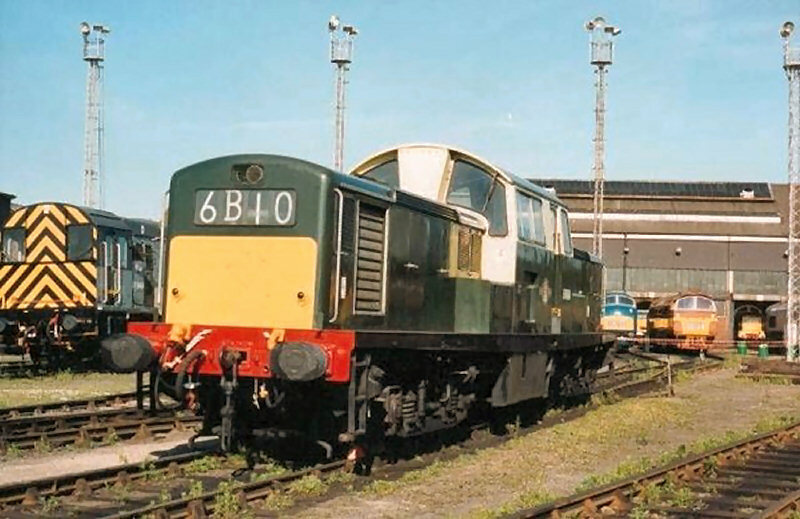 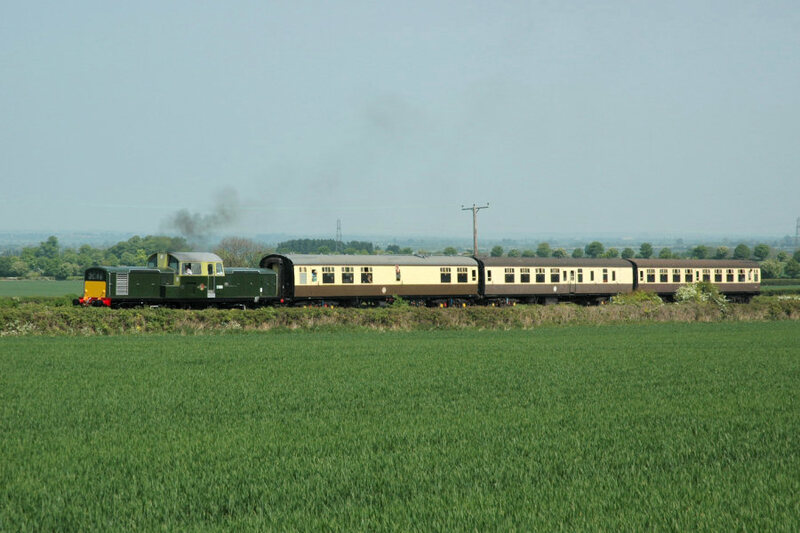 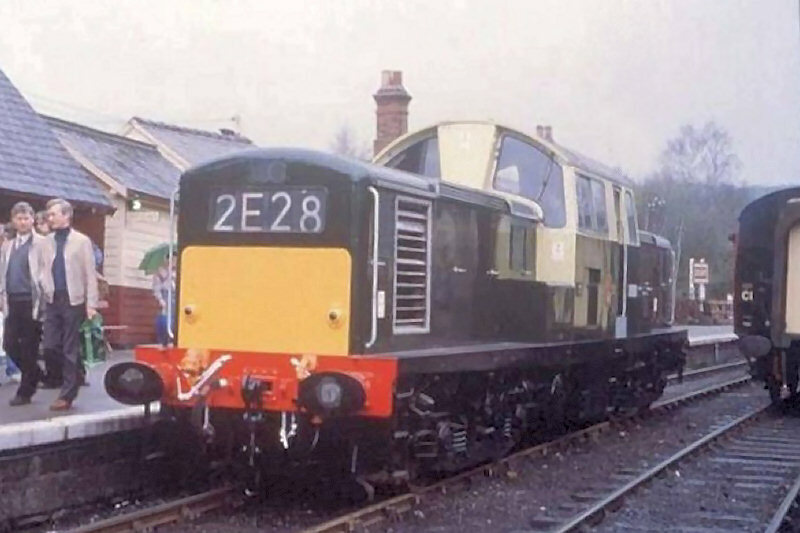 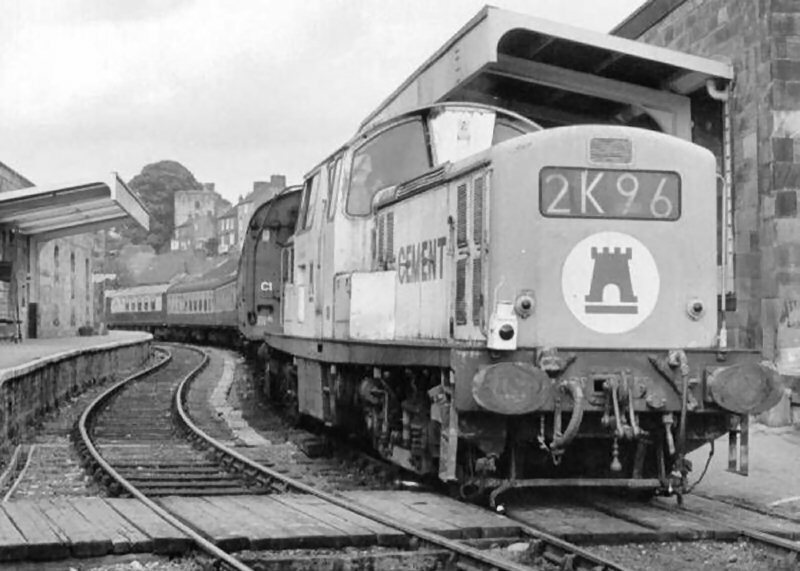 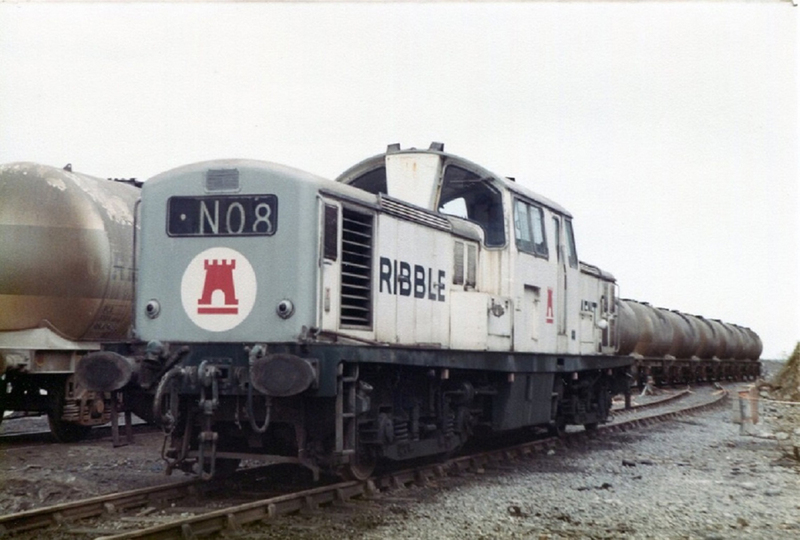 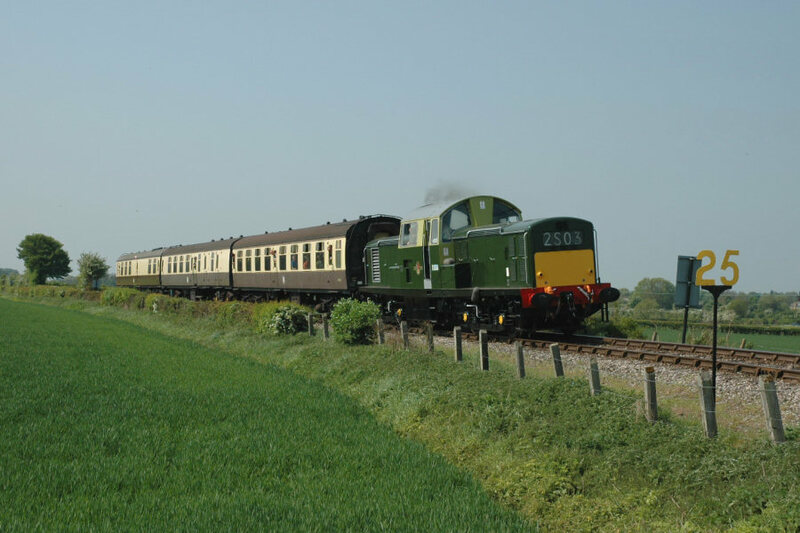 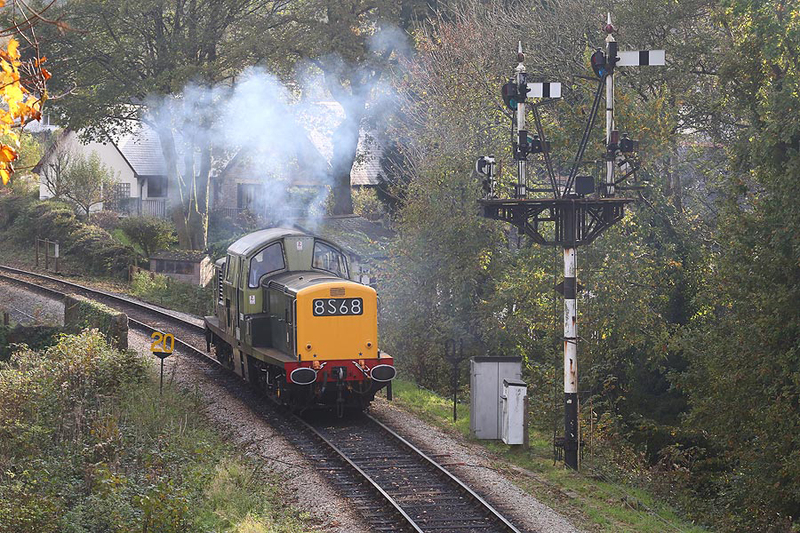 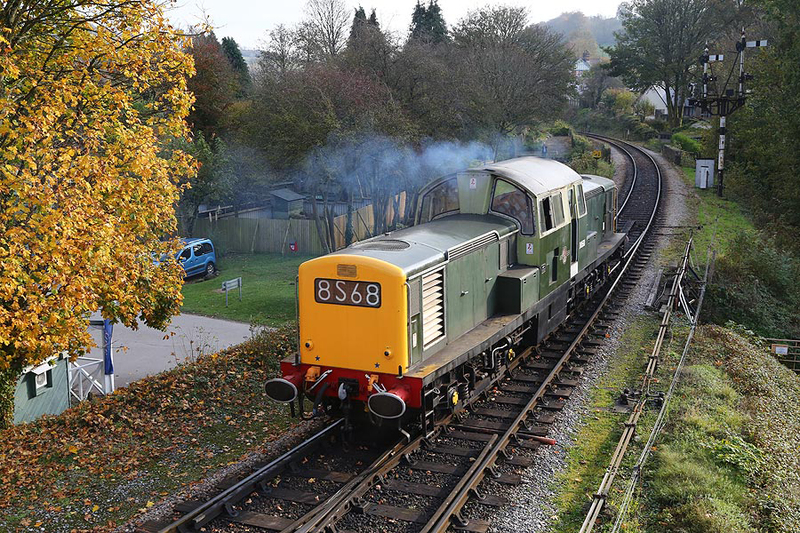 We are particularly short of photos showing D8568 in British Railways and Industrial usage. 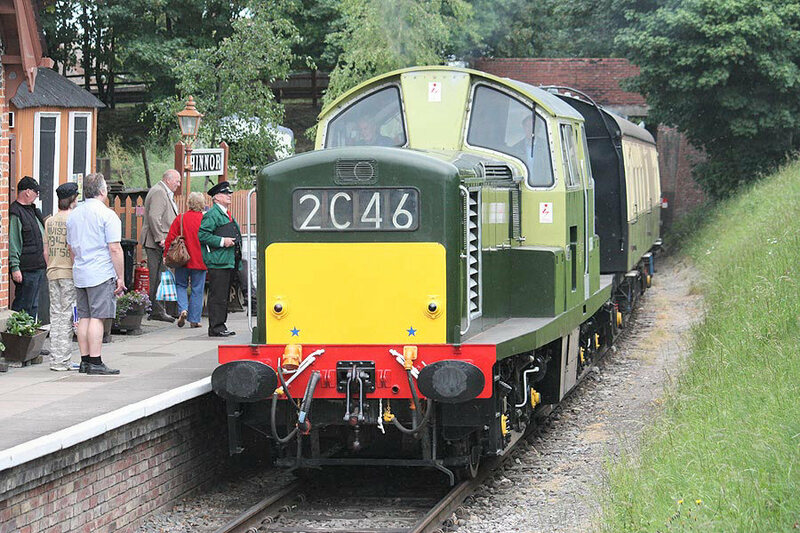 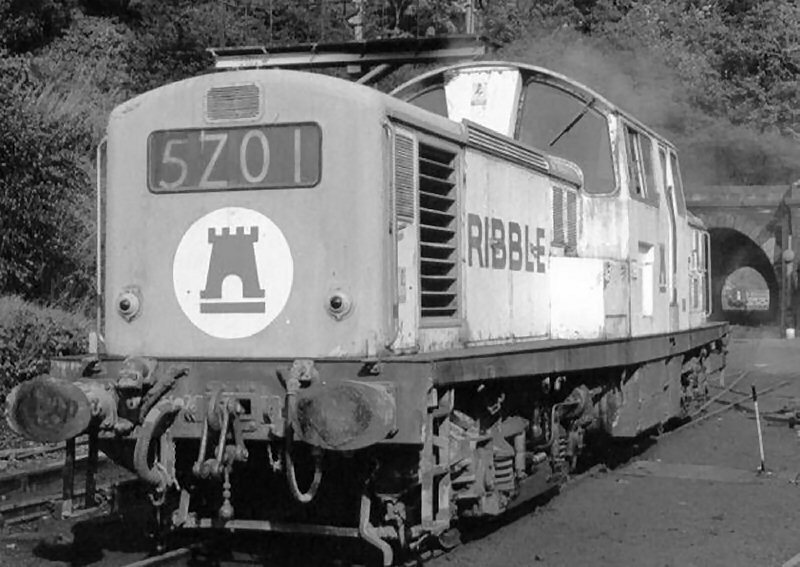 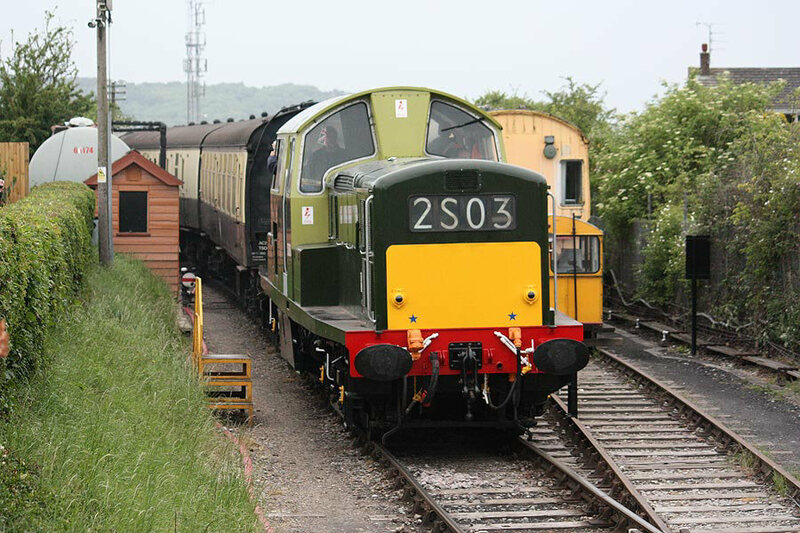 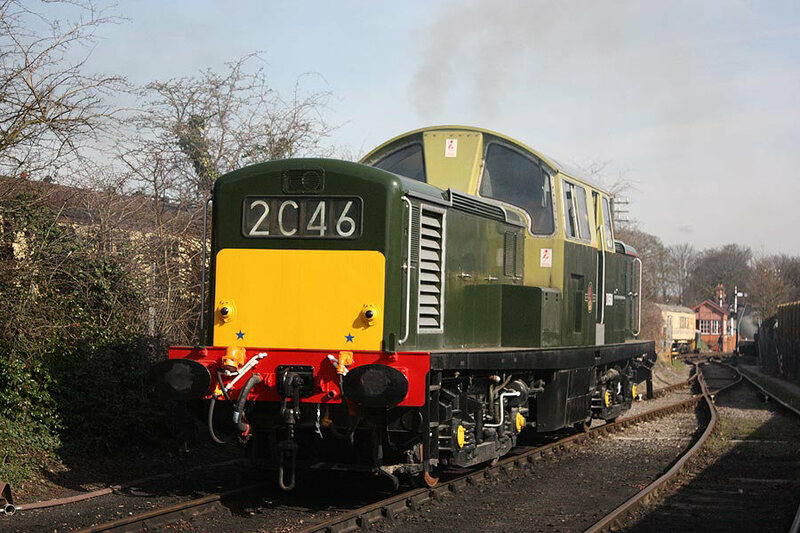 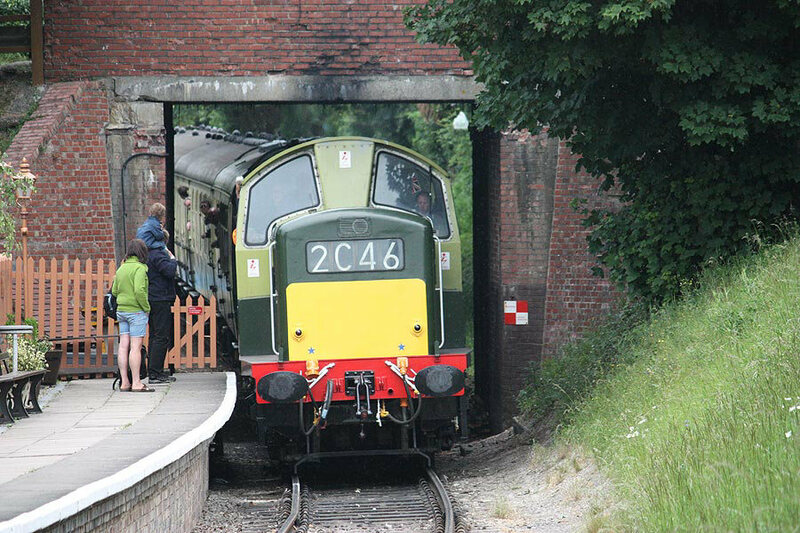 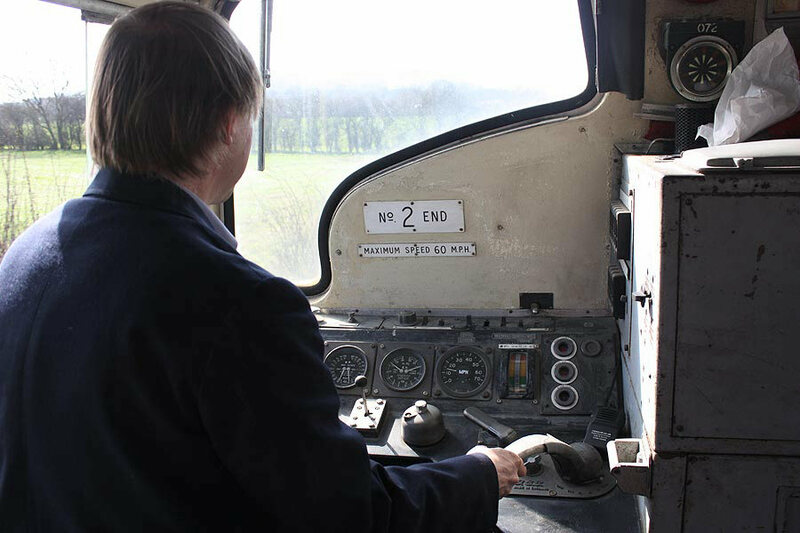 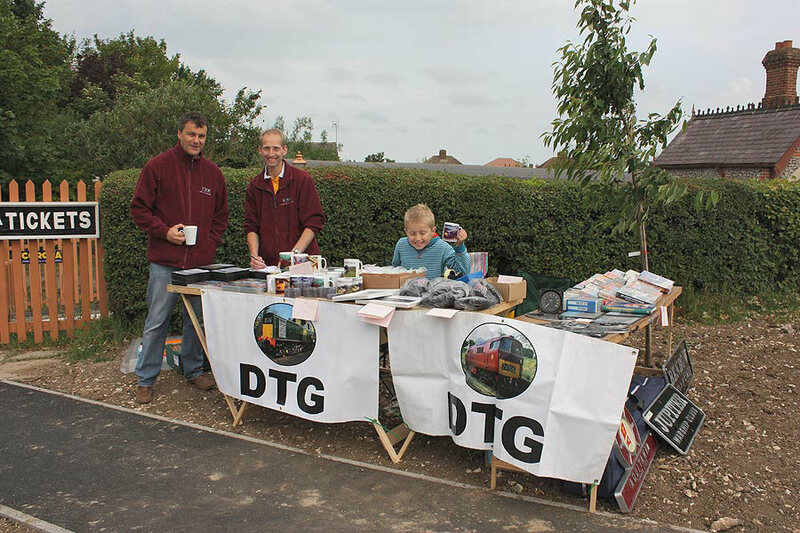 If you have any photos you would like to add, especially of the loco's early career and preservation then please get in touch via the contacts page.